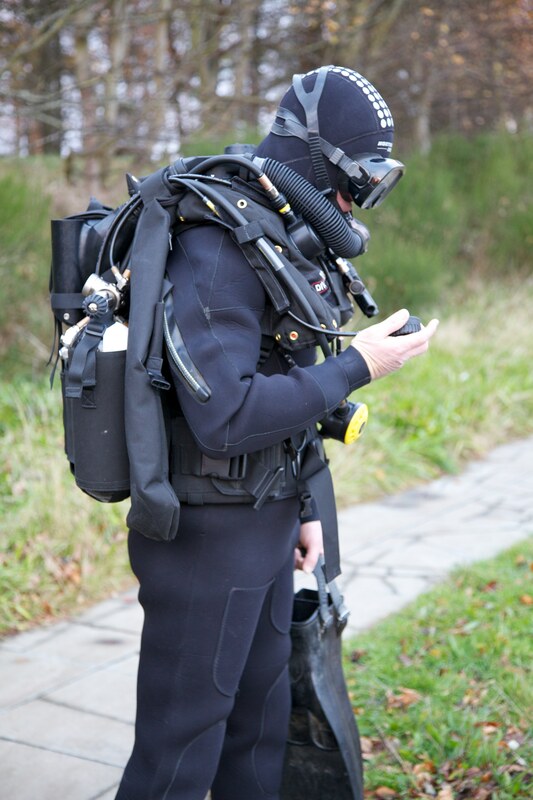 Stealth SC is the ideal, cost effective apparatus for a range of specialist diving operations where simplicity, ease of use and durability are a necessity. 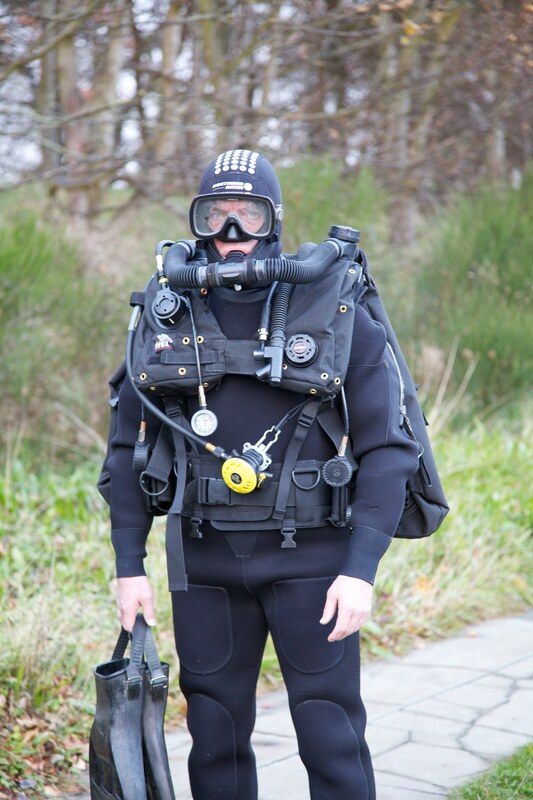 A mixed gas, underwater breathing apparatus (UBA) from JFD’s operationally proven Divex range of defence rebreathers, the Stealth SC is ideally suited for mine countermeasures and explosive ordnance disposal operations at depths of up to 54 metres. The Stealth SC is a back-worn unit, with gas provided by a twin, two litre cylinder assembly via an adjustable constant mass flow metering valve. The valve also provides manual gas bypass function whilst a demand valve automatically controls the volume of gas in the counter lungs during decent. The external breathing system (XBS) has been designed for use with Stealth SC to provide an alternative source of breathing gas in the event of an emergency situation during decompression diving operations or a supply of oxygen for in-water oxygen decompression stops. The XBS is used in a similar manner as a “lazy shot” and provides a diver station during decompression.